Hello everyone! I hope you're having a great relaxing few days watching movies and eating to your hearts content. I have been looking around for the best deals, although there aren't LOADS of beauty ones this year which isn't great ☹️. The ones I have found btw, are all on my twitter (@blushinggiraffe). 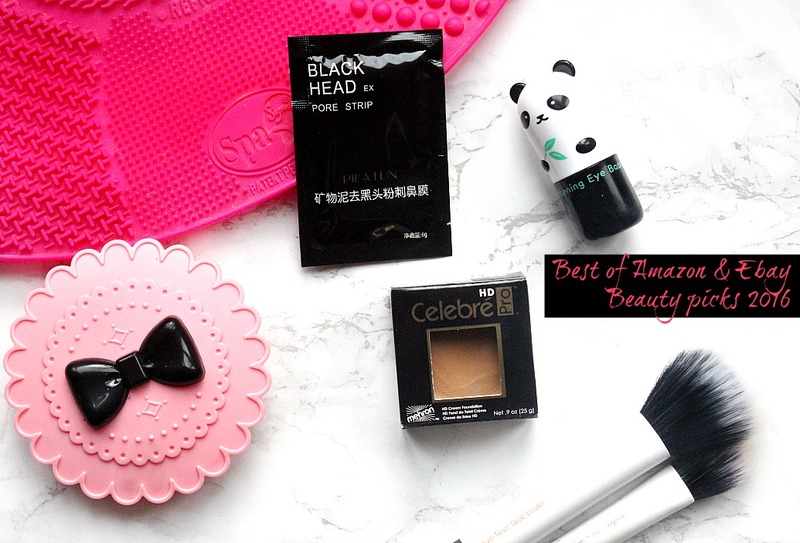 ANYWAYS today I wanted to share some of my absolute favourite beauty picks from Amazon and eBay. I also have one or two products which I don't recommend at all, however we'll get to that in due time! I love scouring both these sites for beauty items and more often than not I am happy with what I have found. As this post involves sharing some fantastic deals with you all, I'm super excited and I hope you all enjoy it too. 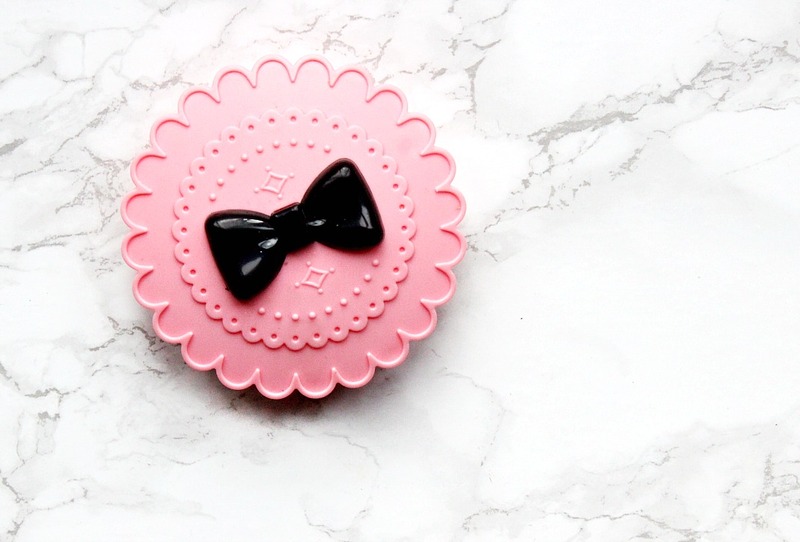 Starting off with the most obvious thing in this photo, that cute lil pink lash holder case is adorable and will hold three pairs of false eyelashes. I needed a place I could keep my lashes, without stuffing them back into their boxes because that took up SO much space in my drawers. As soon as I saw this I knew I had to have it. 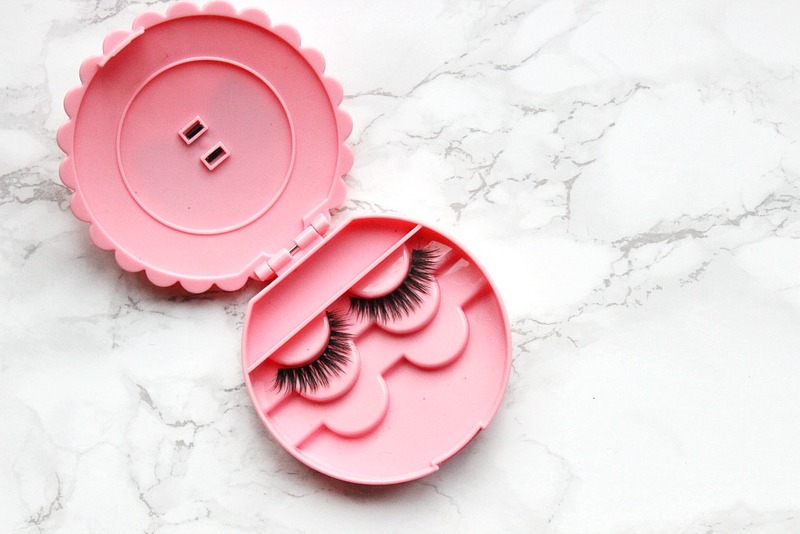 Not only is it cute to look at, but it stores three sets of lashes and really does save a lot of room. There is also small compartment for your lash glue and I just could not ask for more, especially at the bargain price of £1.89! I don't wear falsies too often, so I only really have one or two pairs of lashes I'm using at one time. I'll always clean them up gently with some micellar water and a cotton bud after to prolong their life. Since getting this little box, I always know where my lashes are and I always clean them up and put them away so none get lost. Talking of falsies, if you follow me on any social media platform you might recognise the actual lashes that are in this case, because I cannot get enough of them OR stop going on about them to anyone who'll listen! I love false lashes as much as the next beauty blogger, but I don't often wear them. So to spend a lot of money on one pair of lashes didn't make sense for me, especially being on a student budget. I'm not sure exactly HOW, but after trail and error of ordering packs of lashes and being disappointed, I somehow stumbled across this pack of three lashes (£1.19) for literally just over a quid and when they came I was SO EXCITED. As you can see from the image above, these lashes are beautifully fluffy and look gorgeous when on! Some lashes from ebay I've tried in the past are too hard, shiny and obviously plastically which is not a good look at all. These are the exact opposite, and even better? Yes, EVEN BETTER, I don't need to trim them at all which is brilliant. I have stocked up on at least three more packs and I recommend you all do the same. Moving onto an Amazon pick now, I have ALWAYS purchased my Real Techniques brush sets from here because you get the best deals on here by far. I know that Zoeva and other brushes brands have taken over the scene when it comes to the best of the best, however I still stand by my RT base brushes which I use almost every day. 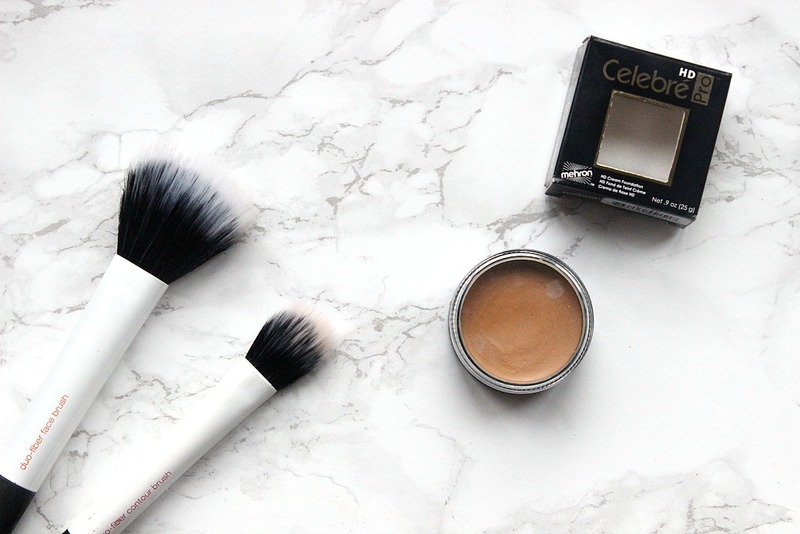 Especially the Duo Fibre Brush Set (currently £13.30), I LOVE the face and contour brush, especially for when I'm using very pigmented products like Sleek blushers. A very recent discovery of mine, thanks to the beautiful Onika (blog here), as been the Mehron HD Foundation (£8.50). It is one of the most seamless, beautiful foundations I've ever tried and it photographs SO amazingly! I like it so much that I'm thinking of picking up two more shades, one darker and one lighter for whenever I do my families makeup for special occasions. It is a cream formula and you get a lot for the price you pay. I'll of course be doing a detailed review in the upcoming year, but for now take my word for it and check it out online - if you're looking for a base which'll leave you looking airbrushed, you need Mehron in your life! This one is VERY cheeky and I've been debating about if I should share this on the blog or not, because it is just that bad. 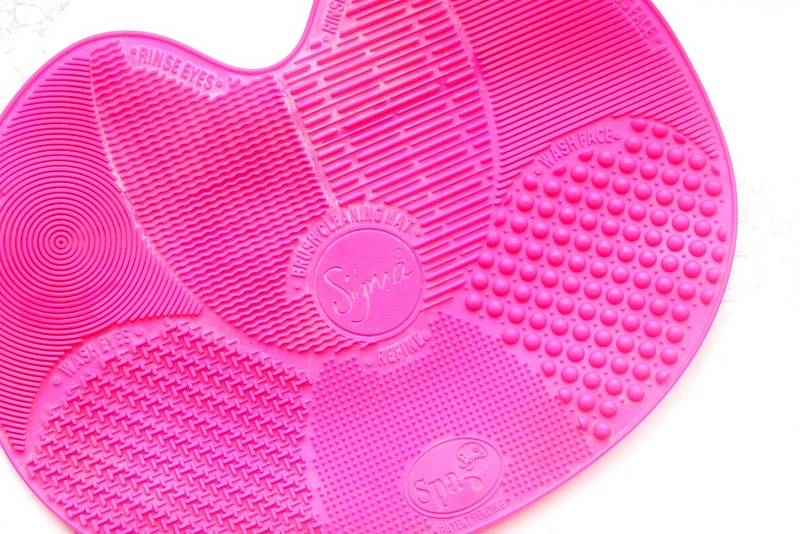 Yes some person in China have totally ripped off Sigma's brush cleaning mat design and it is pretty bad of them...also needless to say I doubt I'll ever be getting an invitation to become a Sigma affiliate! However I have been using this every time I've washed my brushes for the past few weeks and decided it would be most unfair to keep it from my lovely readers. If someone on Sigma's end is reading this and is upset...please don't shoot the messenger! The brush mat cost me about a fiver, vs the twenty odd quid the actual one is and thats what mainly drew me in. Now having looked online I can't find the exact one I have, the seller has stopped selling it...however there are very similar ones available for between £3-£6 here. This brush mat makes washing brushes SOOO much easier! I cannot believe how much quicker my brush washing routine is and it saves my hands from getting so wrinkly too. Obviously it's a personal choice on if you feel comfortable purchasing this kind of product...if the price difference was a fiver, I'd have gone with the actual brand. However I'm a student, I don't have £20 to spend on a rubber mat to help me wash my brushes y'know? Finally, not to end this on a bad note but these two products I wouldn't necessarily recommend to you all. I always say that it's important to show you guys the not so great stuff, as well as the wonderful products too. 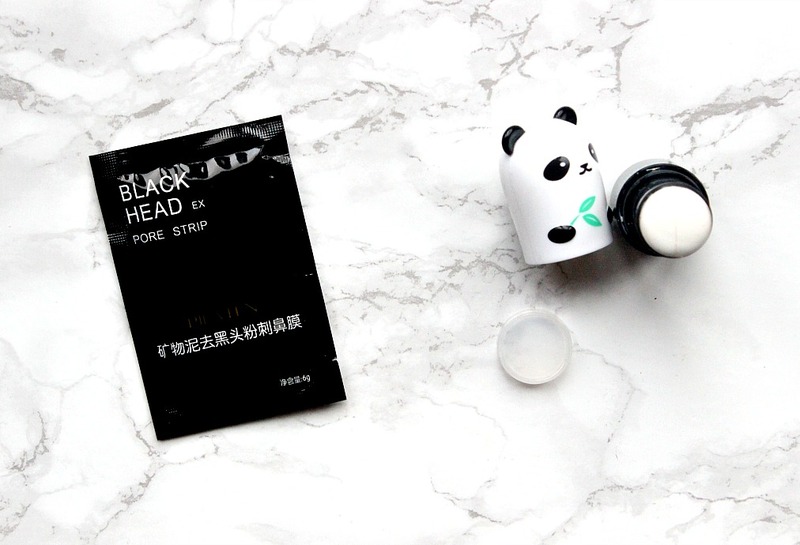 Starting off with the cute little panda, this is an undereye brightening base and I saw it on another blog many months ago. The blogger said it really helped her makeup, most specifically her under-eyes and it acted like a primer for her. That sounds amazing as you may know my undereyes are the bane of my life, however after trialling this out for a good few weeks...I just don't really see much of a difference! So I won't be buying it again (despite the cuteness). I also picked up a pack of 10 'mineral pore strips' from Amazon, mainly because I saw some pretty good reviews. However they really are NOT strips, its a very gooey consistency, that you have to spread evenly over the face (designated area). You then leave it to set for 15-20 minutes and carefully pull it away from the skin...at which point I realised this is not the stuff for me. It hurt so badly, my eyes were stinging and my skin was left really red. Plus there was barely any gunk taken out from my skin :( so that was a fail. Have you got any picks from either online stores that you love?